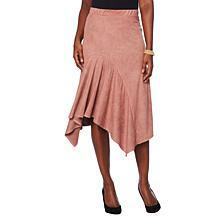 Skirts are an iconic part of just about every woman's wardrobe. 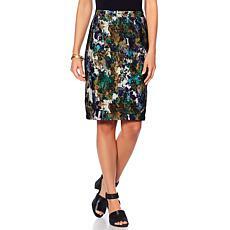 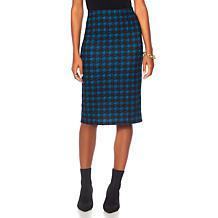 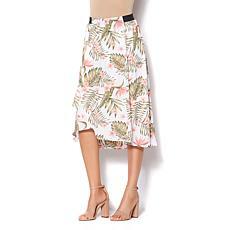 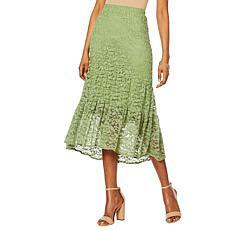 Whether you're looking to dress up your date night attire or shopping for a fitted pencil skirt to wear at the office, you can find a wide selection of women's skirts at HSN. 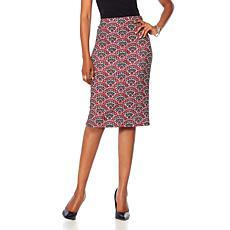 Skirts come in all types of cuts and shapes, making it easy to find options that complement your body type and work with your wardrobe. 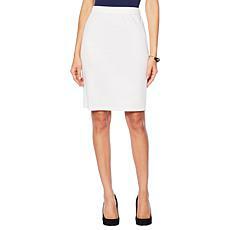 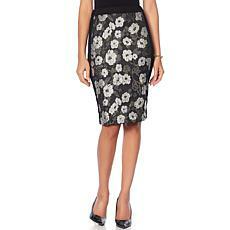 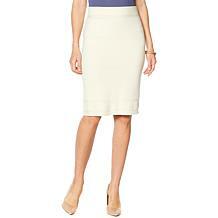 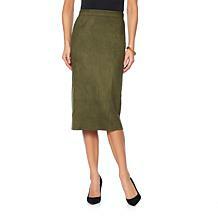 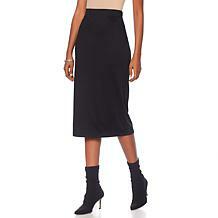 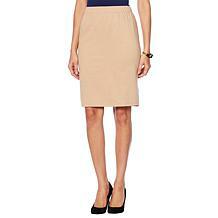 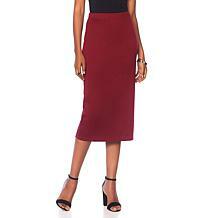 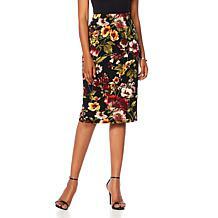 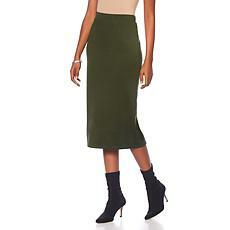 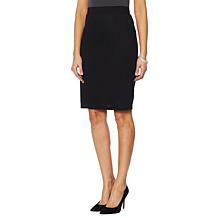 Pencil skirts offer a slimming effect on your upper legs. 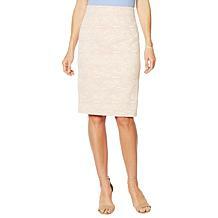 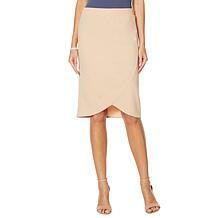 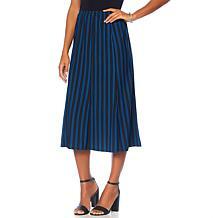 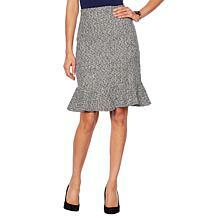 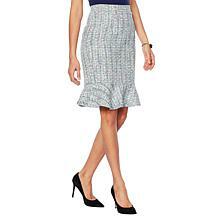 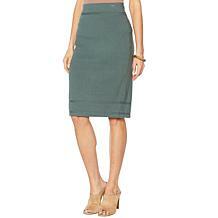 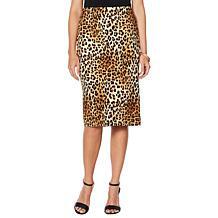 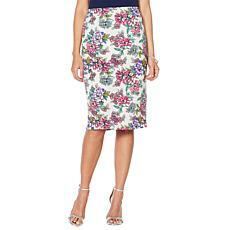 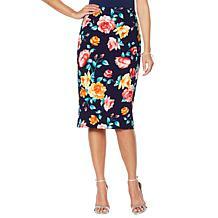 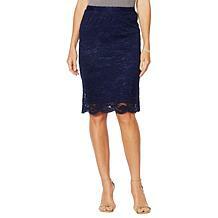 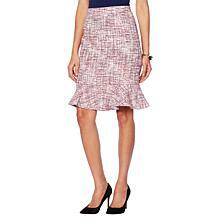 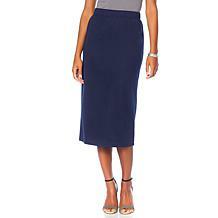 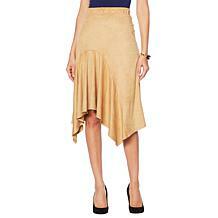 This type of skirt pairs perfectly with a blazer for work or other business events. 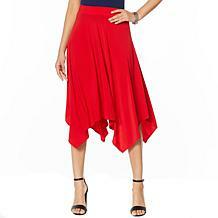 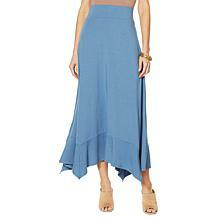 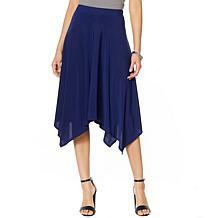 Asymmetrical skirts are popular right now, showing off a jagged hemline that draws the eye and adds some interest. 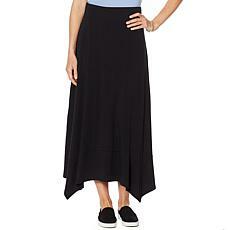 For casual comfort, opt for a maxi skirt that goes to your ankles. 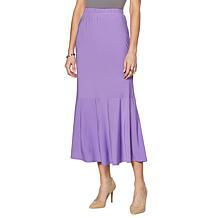 Shorter skirts pair well with leggings during the winter, or you can wear one on its own during the warmer season to show off your legs. 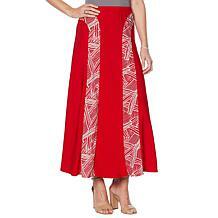 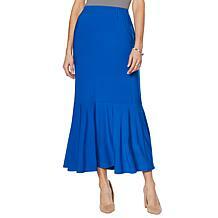 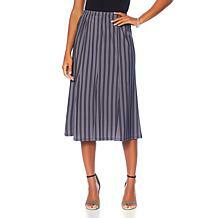 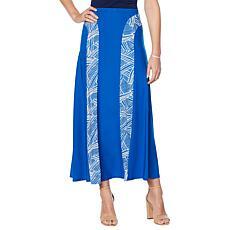 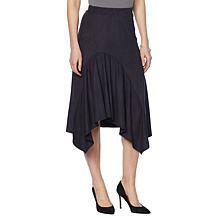 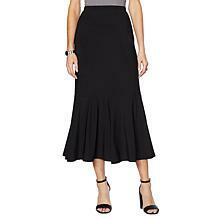 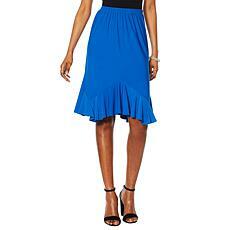 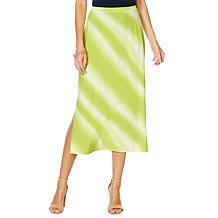 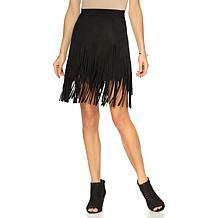 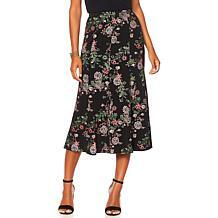 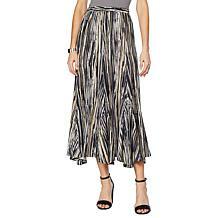 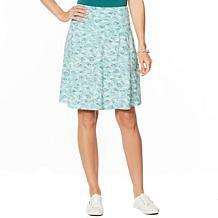 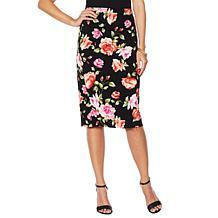 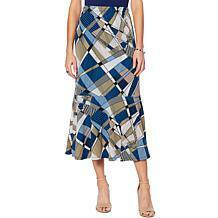 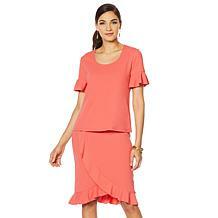 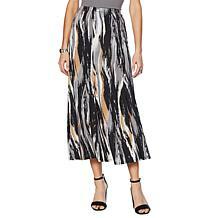 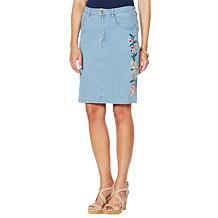 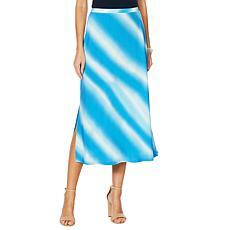 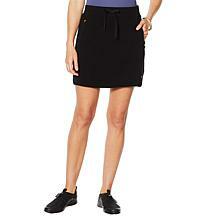 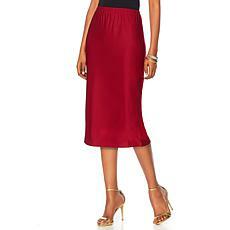 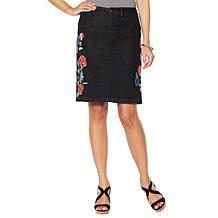 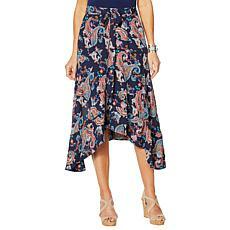 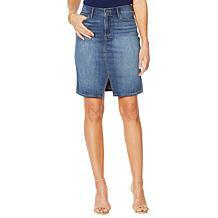 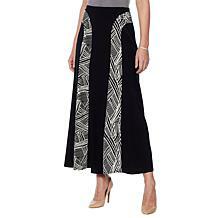 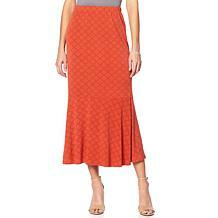 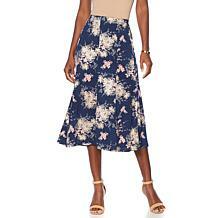 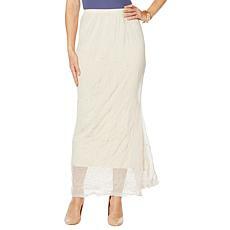 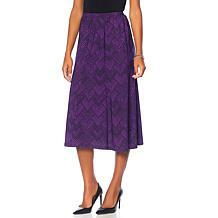 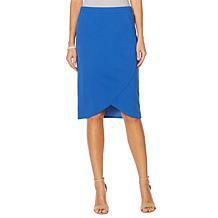 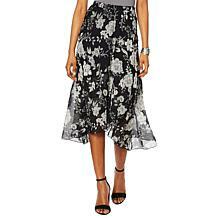 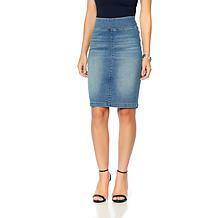 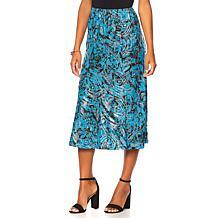 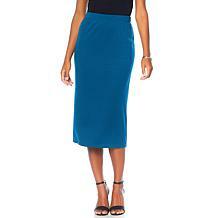 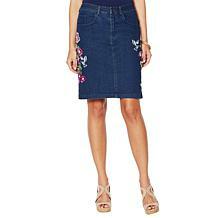 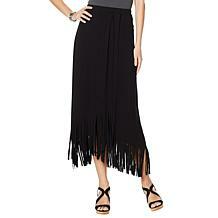 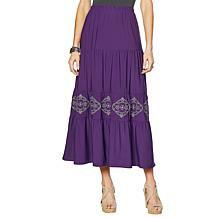 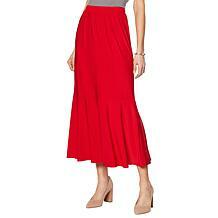 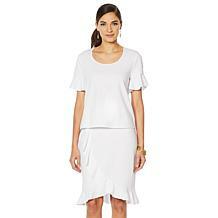 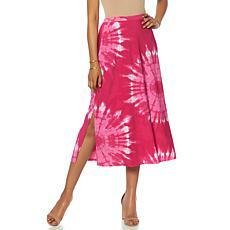 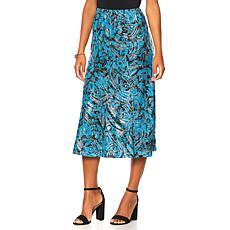 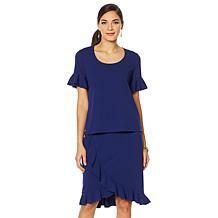 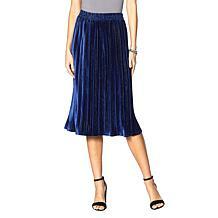 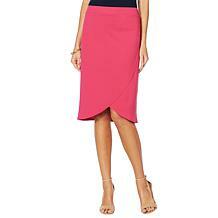 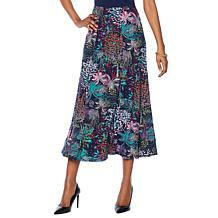 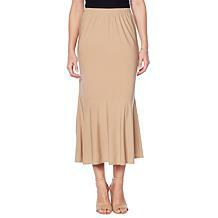 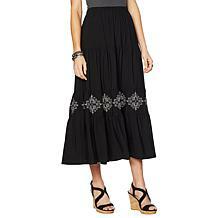 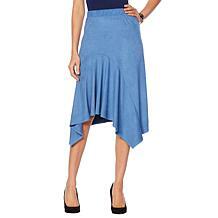 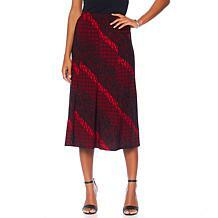 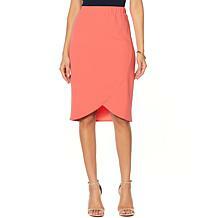 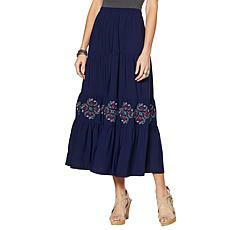 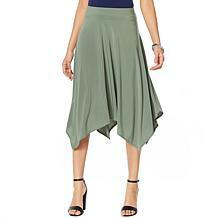 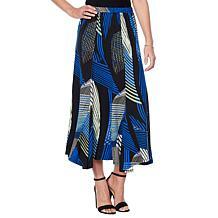 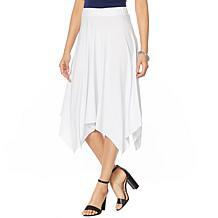 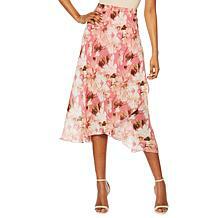 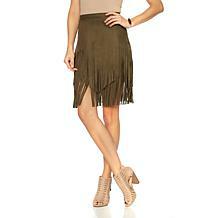 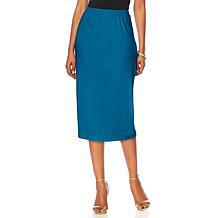 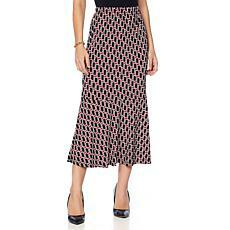 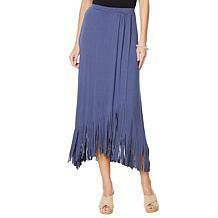 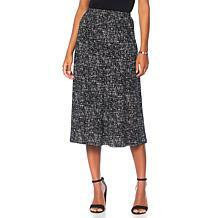 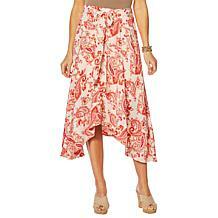 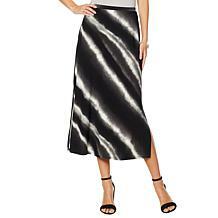 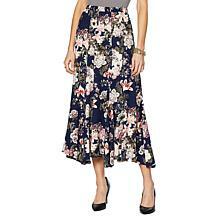 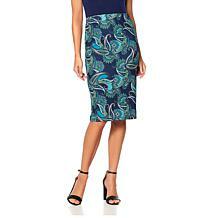 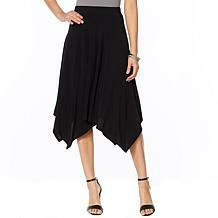 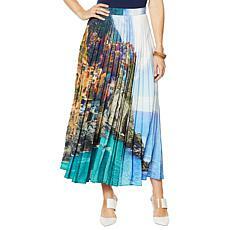 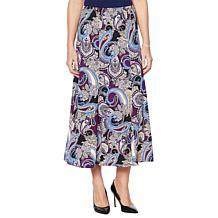 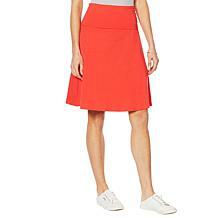 Check out the wide selection of stylish skirts at HSN, available in various sizes and styles. 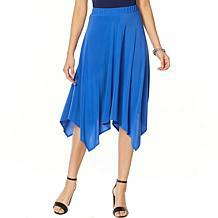 You can also shop for pieces to pair with your skirt. Coats and jackets keep you warm when you're decked out in your favorite skirt. 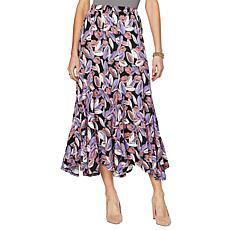 You'll also need tops and blouses to tuck into your new skirt. 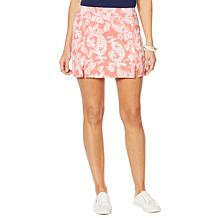 With so many fun outings this spring and summer, you'll want to have the write wardrobe staples to see you through. 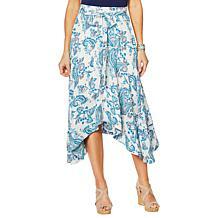 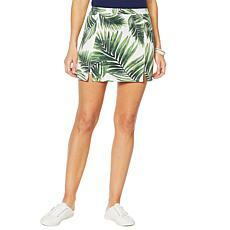 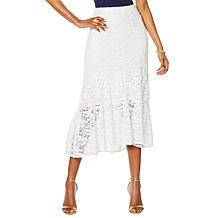 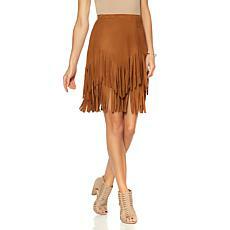 This skirt keeps up momentum so you can feel fresh and stylish from simmering days to sweltering nights.